Rare FM covers UK Student Protests – The global community for audio culture. The UK is alight with student protests against the government’s proposed rises in fees and cuts in spending. Following marches and walk-outs, students at a number of universities are staging sit-in occupation protests. 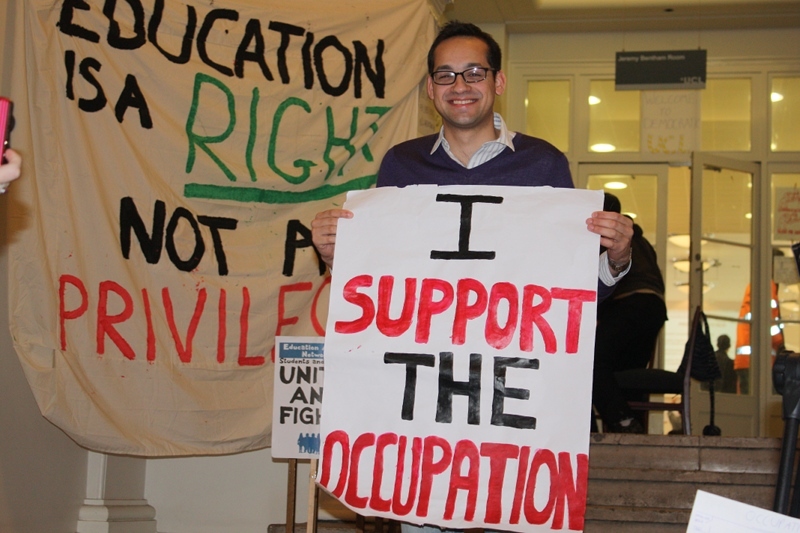 At University College London (UCL), students have occupied a large function room and are staging events and talks. The UCL radio station, Rare FM, is covering the occupation, recording speeches and statements from unions and activists (including Billy Bragg), and conducting interviews with everyone from Jeremy Corbyn MP to comedian Richard Herring. You can follow Rare FM’s coverage of the occupation as it happens on their Mixcloud page and Twitter.